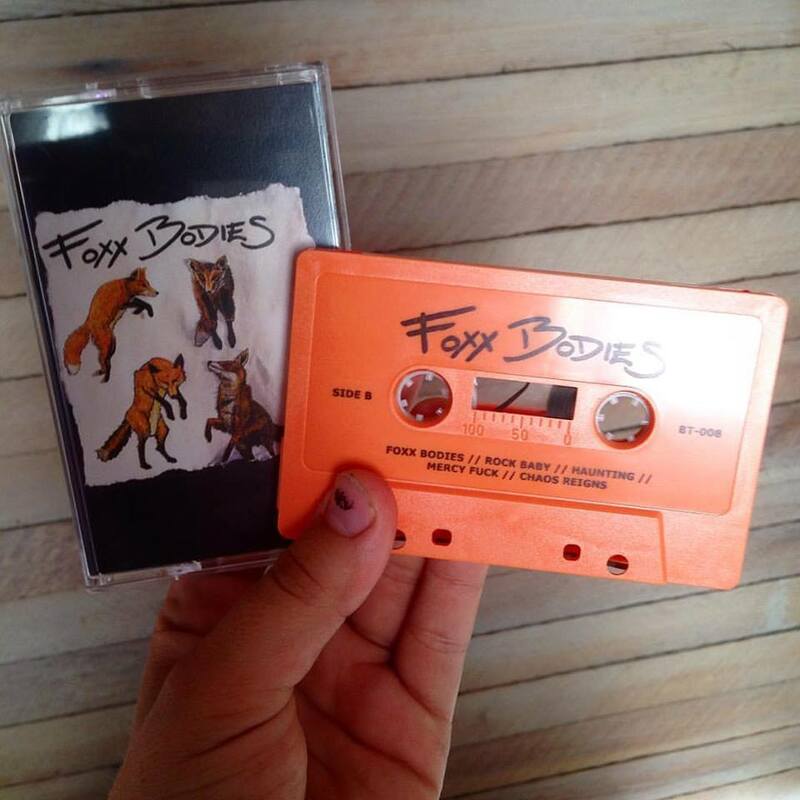 Orange cassette of the self-titled Foxx Bodies album. Includes download code inside case. Released by Baby Tooth Records.